enefits of drinking coffee before exercise - Naturally when exercising intensively, the body will feel more tired. To cope with this situation, many choose to consume energy-boosting supplements before exercising. This supplement contains chemicals that affect health if consumed in the long run. Alternatively, many people replace it with coffee consumption to get energy and relieve fatigue. Maybe to fight drowsiness and limp you need to drink a cup of coffee first to be fresher. However, is it really safe to drink coffee before exercising? Apparently, according to various studies, you can get a variety of healthy benefits when drinking coffee before starting exercising in the morning. Consider the following explanation about the benefits of drinking coffee before exercising! Consumption of coffee is very useful to reduce the pain caused by fatigue and exercise. By eating 2-3 cups before intensive exercise, can help reduce pain while exercising. A cup of coffee before exercising also allows the muscles to work efficiently. Consumption of coffee before exercise can improve our blood circulation. 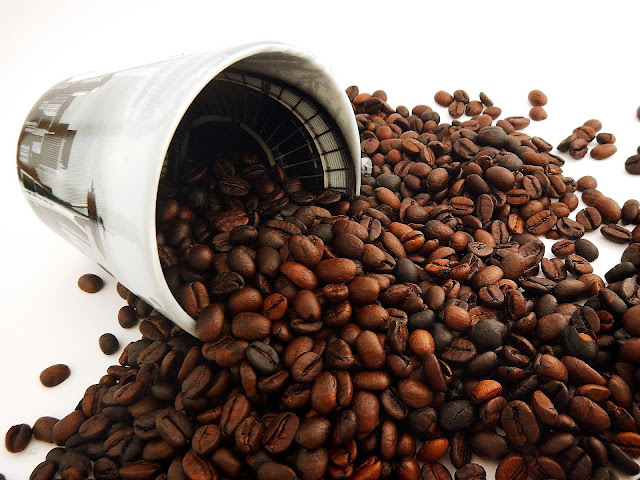 Coffee consumption also increases the function of oxygen to the tissues. This can shape better performance during exercise. There is no connection between exercise and memory. However, we need to remember the methods we use to exercise. Eating two cups of coffee before exercise is very beneficial. According to one study, caffeine in coffee helps improve memory for up to 24 hours after consuming it. According to one study, consumption of caffeine and carbohydrates increases the amount of glycogen in the body. Glycogen is beneficial for sports. Glycogen provides strength to the body when we exercise. The reason, Caffeine in coffee takes half an hour to an hour to be absorbed by the body perfectly. So, try drinking coffee in the morning, before starting the exercise. Cow's milk will be processed longer by the body so you risk experiencing digestive disorders while exercising. Coffee is too sweet can also make your blood sugar is not stable. Research shows the best benefits arise when coffee is drunk without milk (black coffee). Remember, coffee is diuretic or triggers the body to release fluids. Whether it's through sweat or through pee So during exercise you should still drink plenty of water to prevent dehydration.